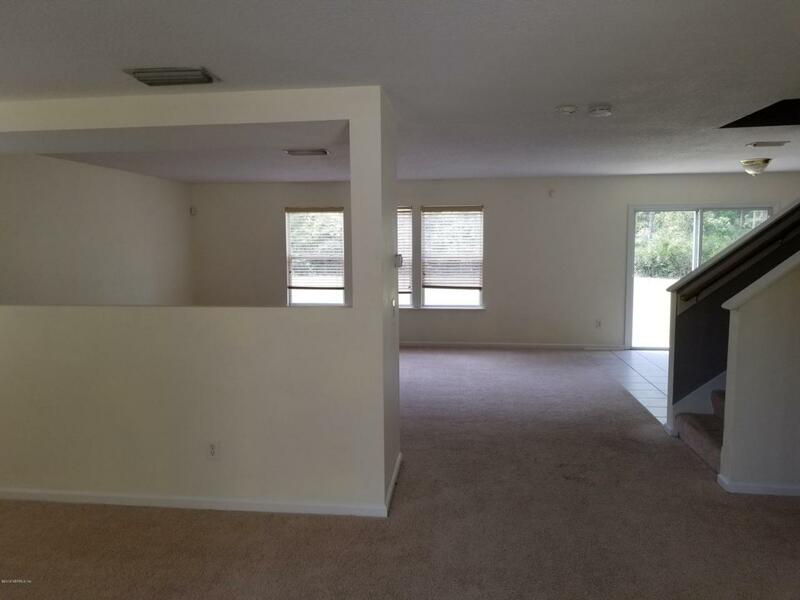 DESIRABLE PLUM TREE SUBDIVISION HOME FOR RENT. 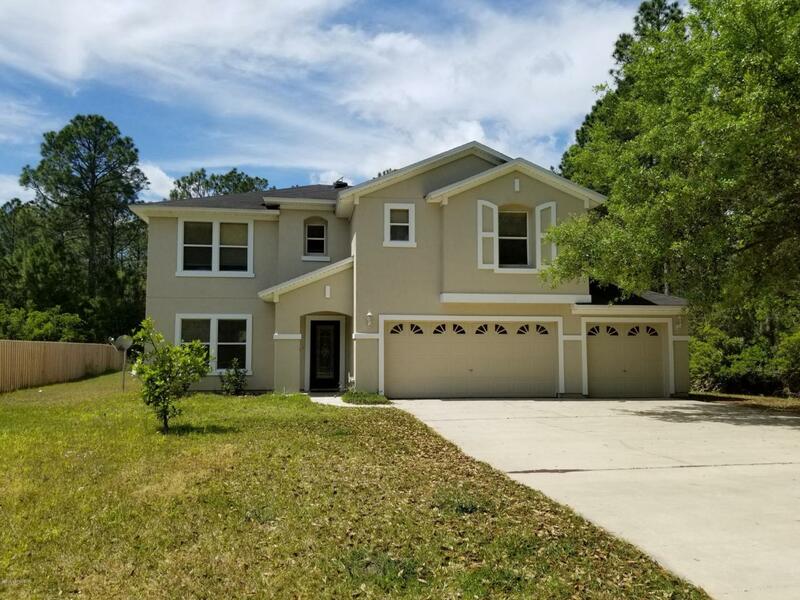 I-10 W towards Lake City, Exit 356 for I-295 S, Exit 16 and right onto 103rd St, Left at Old Middleburg Rd S, Right at Plum Lake Dr N, Left at Clinton Corners Dr W, Left at Beekman Lake Dr. - Beautiful 3 bedrooms, 2 full bathrooms, 1 half bathroom, Large second floor entertainment space, separate Living room, Dining room, and Home office space. Master Bedroom Suite has California closets. Kitchen comes with Refrigerator, Microwave, Dishwasher, and Range. 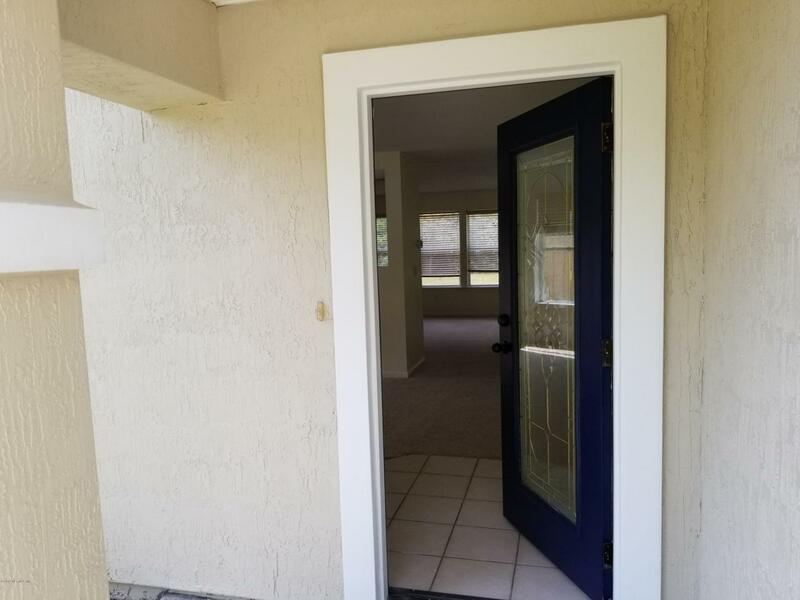 Large outdoor space with conservation lot behind home. 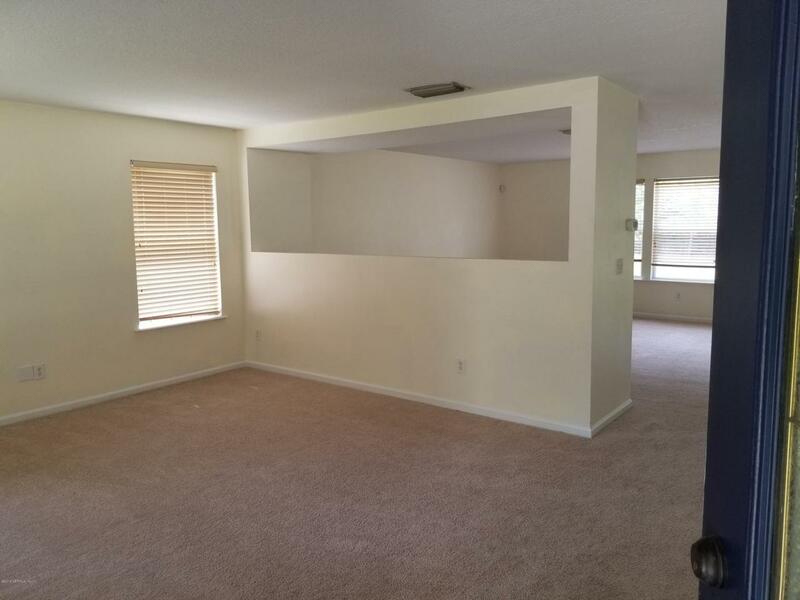 CHA, W/D hookups, Approx 2535 SF, $1700 security deposit, 1 yr lease, owner may consider pet w/NRPF, Nefar LB, NSP [AVLB JK PM] Available 04/01/2019.